Okay, there’s really no vegetable called Mock Broccoli that you’ll find in any seed catalog or gardening book. I made the name up, but it perfectly describes the edible seed stalks that you can harvest right now from your raised bed of spring greens. The assorted spring greens that were planted last fall have received the signal that it’s time to multiply. 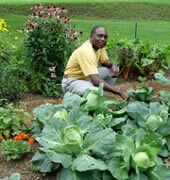 They have stopped producing delicious leafy greens and shifted their attention to seed production. 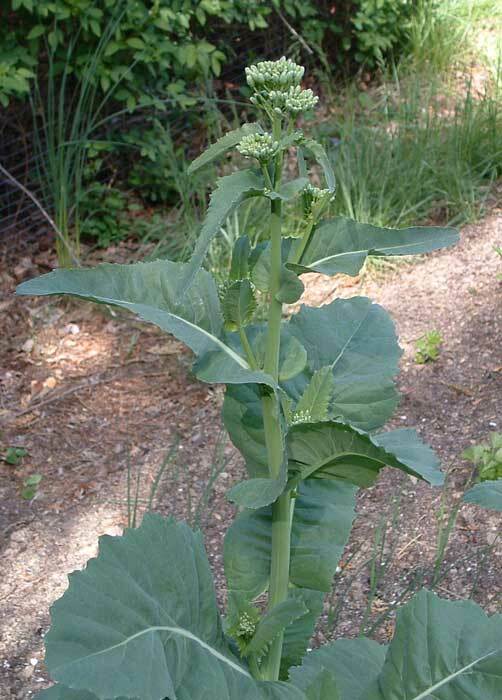 The kale, mustard, collard, and other leafy green vegetables that were over wintered are now stretching towards the treetops and sending out their tall seed stalks. That’s perfectly fine with me, I’m grateful for the supply of fresh greens that were harvested over the past two months when little else was available from the garden. And in a couple more weeks the leafy greens that were planted early this spring will begin offering their own harvests of leafy greens. I’ve started removing some of the spent fall sown plants that are running to seed. This frees up growing space in the garden allowing me to apply succession planting techniques to cultivate new spring and summer crops. But there’s one last treat to be collected from the hard working spring greens… mock broccoli shoots. 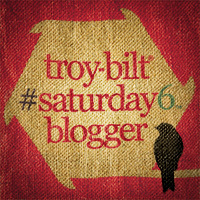 As I confessed earlier, I made that name up to describe the seed stalks that the leafy green vegetables are sending up. The tips and even the succulent stems of the seed stalks are perfectly edible and look like a miniature head of broccoli. 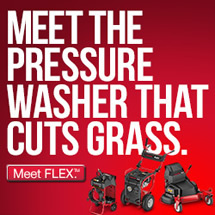 They can be treated and prepared just like broccoli or spears of asparagus. You can harvest the mock broccoli shoots by simply snapping off a length of the seed stalk anywhere from four to eight inches long. Harvest the seed stalks when the buds are still tight and before the flowers open. Picking the edible seed stalks will encourage the plants to send out even more side shoots as the plant desperately attempts to fulfill its mission to reproduce itself. Use your imagination and I’m sure that you can come up with many ways to incorporate the seed stalks into your meal plans. As far as I’m concerned the mock broccoli shoots are much tenderer, and even tastier than real broccoli! Kale and collards will yield flavorful and sweet shoots, while seed stalks harvested from plants such as mustard will provide a very spicy taste. 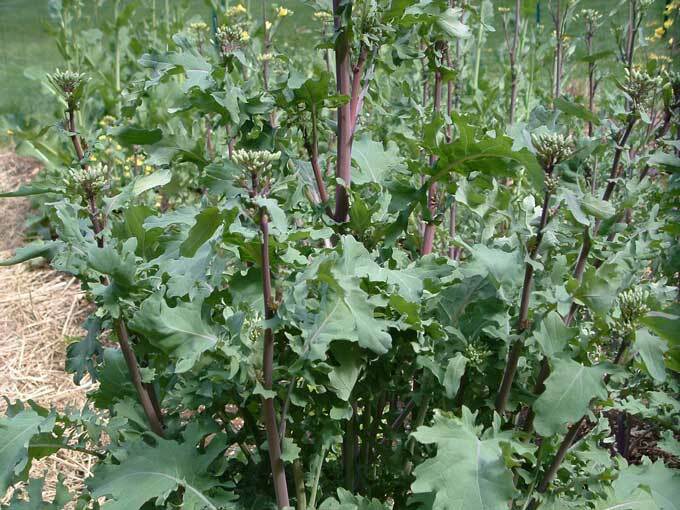 If you’re familiar with Broccoli Raab you may be thinking that these shoots appear very similar to that Italian favorite. 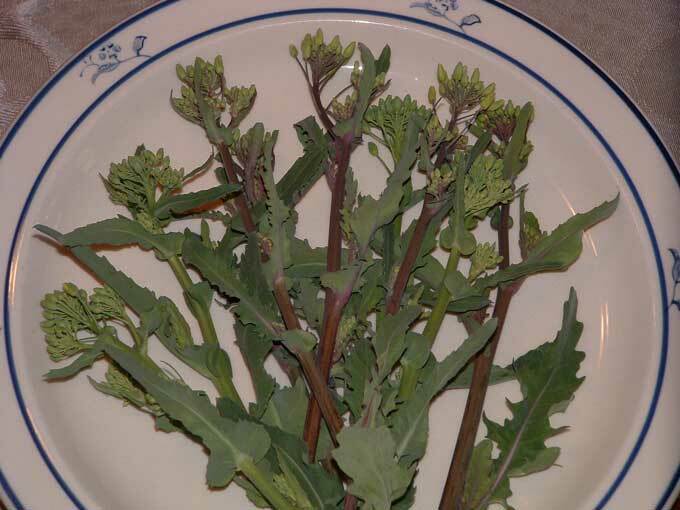 They do look alike but Broccoli Raab has a much stronger almost bitter flavor, compared to the milder and sweeter tasting seed stalks that the spring greens produce. The seed stalks are extremely delicious when eaten raw and will make a perfect addition to your tossed salads. Of course you can also lightly steam them or cook them right along with any remaining greens that are harvested from the garden. You can even use the leafy green’s seed stalks as a substitute for broccoli in all of your favorite recipes.